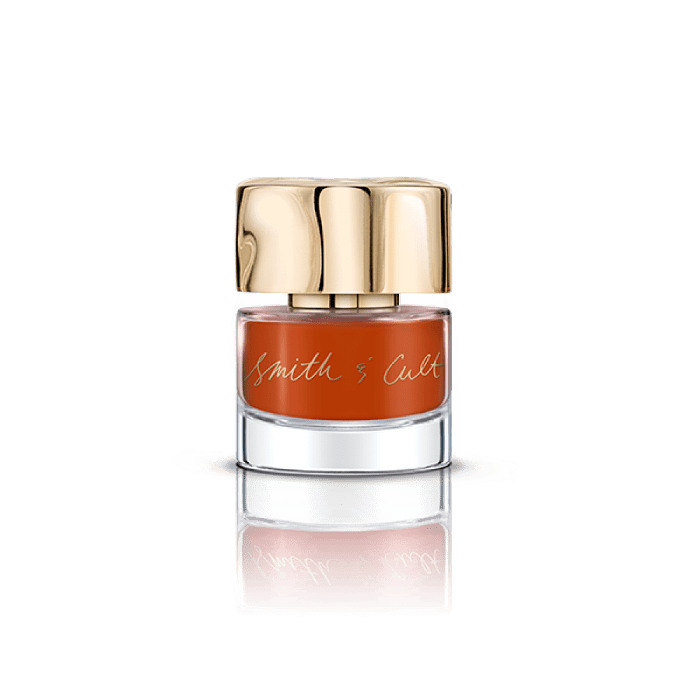 When fall comes, it ushers in a slew of new beauty products and trends, and among them, gorgeous new shades of nail polish. In preparation for this momentous occasion wherein we swap our pastels for moodier hues, we rounded up the best fall pedicure colors. See our picks below. Arguably the must-have shade from Essie's fall 2018 collection is this glossy mustard yellow polish. 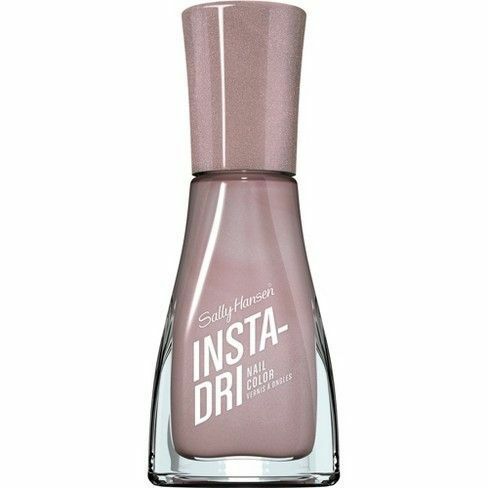 Glitter now counts not only as a shade but also a neutral in our opinion. 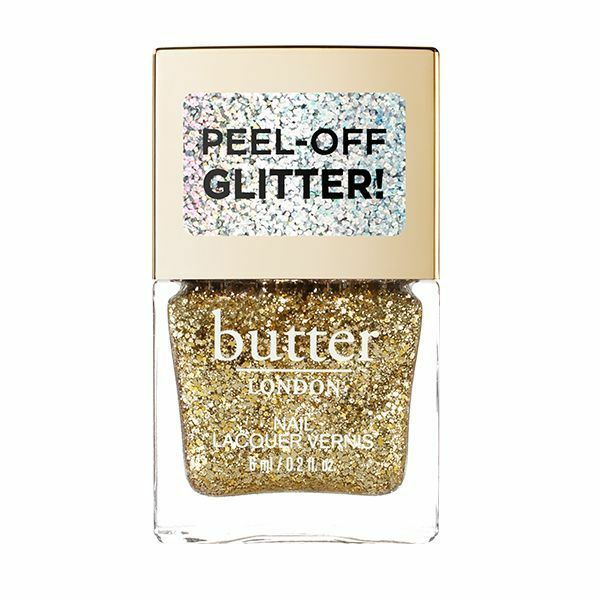 This one from Butter London easily peels off. A deep, rich red hue that flatters every skin tone. 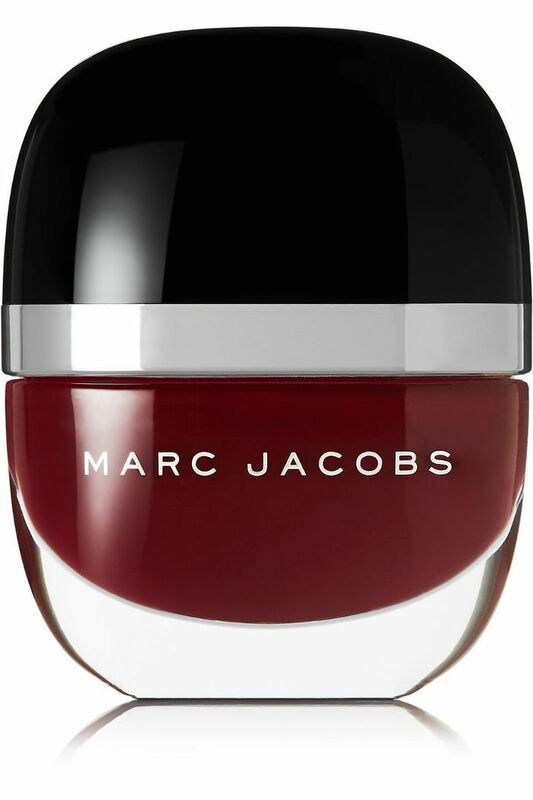 A perfect-for-fall shade from Marc Jacobs. 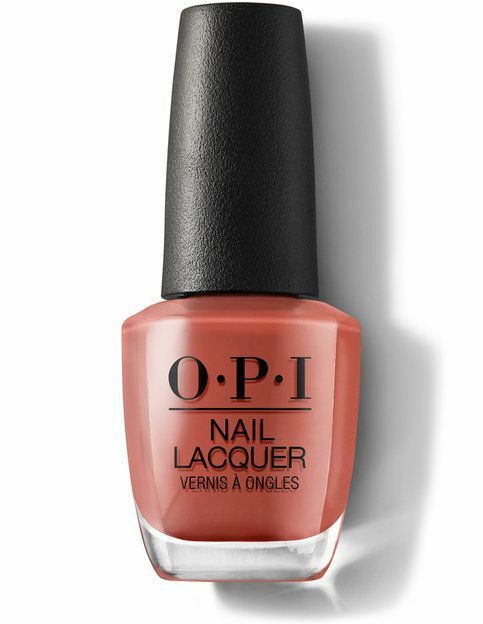 An orangey shade that feels very '70s shag rug but in the best possible way. 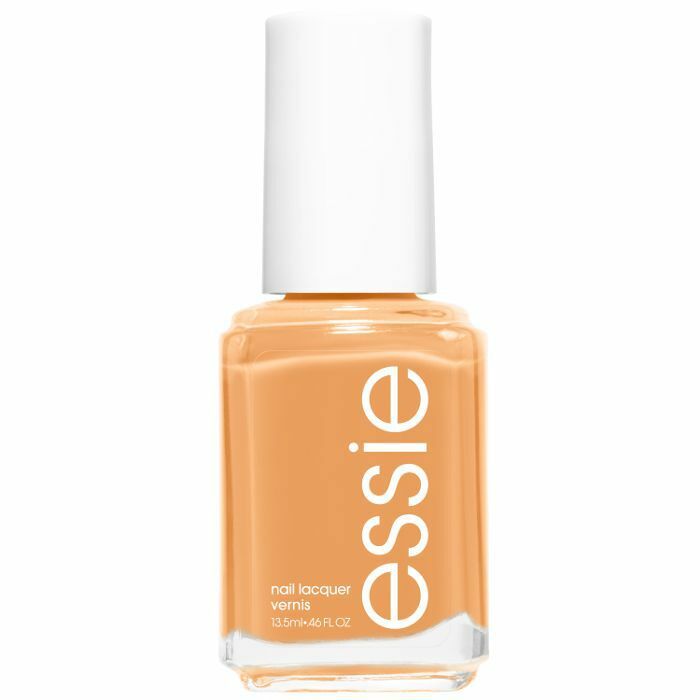 Like a pumpkin spice latte for your nails. 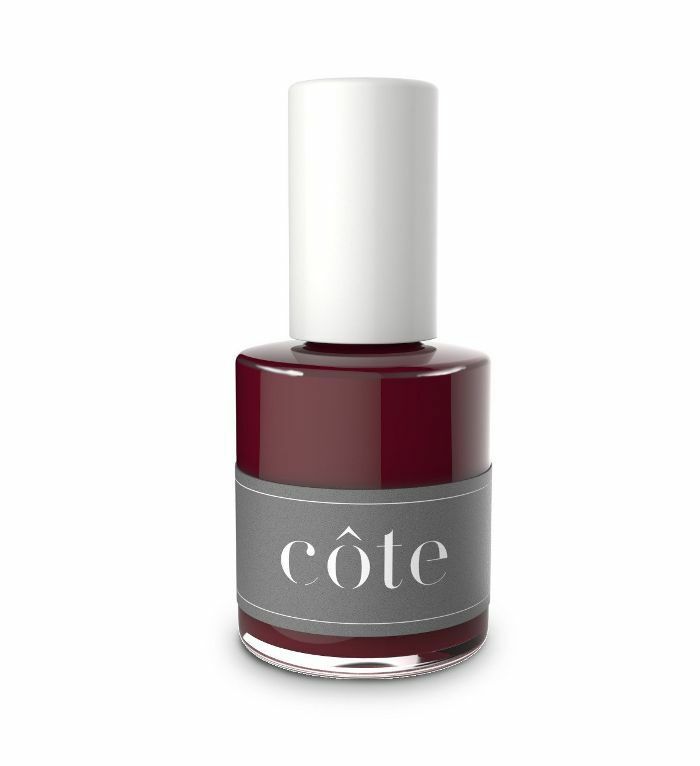 The color of both a bad energy–banishing herb and one of fall's prettiest pedicure colors. 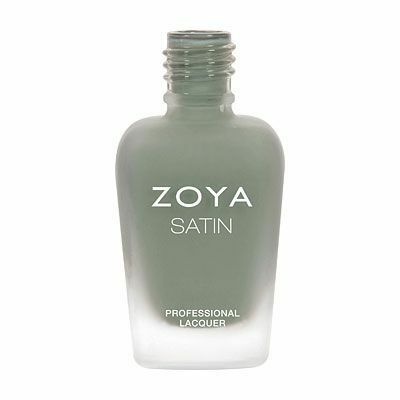 A not-quite-matte, not-quite-glossy green that's also 10-free (read: no toxins). A fall-ified version of Pantone's color of the year. 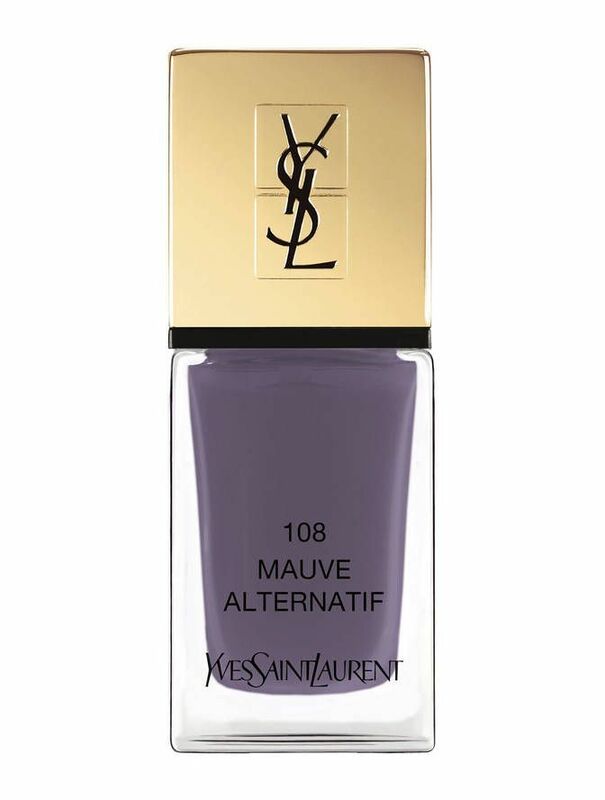 The purple tone of this YSL option makes it especially well-suited for next season. Next up: the summer makeup products we're wearing into fall.